During the home buying process, many people are understandably primarily preoccupied getting everything together to qualify for a home loan. 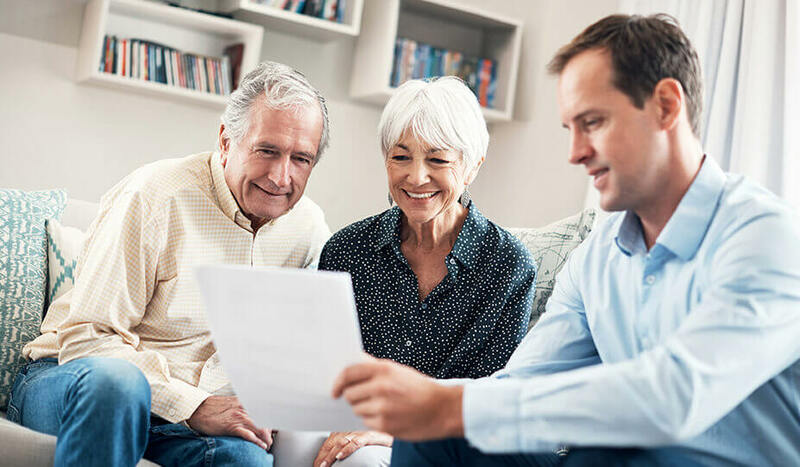 However, it’s important to know that by purchasing mortgage points — also referred to as buying down the interest rate — they might be able to save money over the life of the mortgage. Origination points are paid to lenders for the processing of a mortgage loan. Each point is typically one percent of the loan. So if the mortgage is $100,000 and the lender is charging 1.5 origination points, that amounts to $1,500. It’s important to note that origination points can sometimes be negotiated — plus, not all lenders charge the same. That’s why homebuyers are best advised to research lenders before committing to a home loan. Discount points are basically interest that the home buyer pays upfront instead of over the life of the loan. A discount point is also one percent of the total mortgage sum and generally lowers the interest rate by 0.25 percent. Lenders usually offer home buyers between one and three discount points. For example, if a 30-year mortgage is $100,000 and has a 4.5 percent interest rate, the monthly payments would be $497 per month. If the buyers purchase two discount points at a total of $2,000, the interest rate becomes four percent, so the monthly payments would be $477 per month. This saves the home owners $20 per month. Mortgage points are typically listed on the loan estimate and closing disclosure, and they’re paid at the closing of the sale. Purchasing mortgage points makes sense if the home buyers can recover the costs of the points during the time they own the home. It’s basically an investment in lowering the interest rate over the life of the loan. To determine how long it would take to draw even, divide the costs of the points with the amount saved per month. Using the example above, this is $2,000 divided by $20 is 100 months, which equals 8.3 years. That means that the home buyers benefit from the savings after 8.3 years. What this means is that buyers who plan to stay in their new home for the long term will eventually benefit — and the longer they stay in the home, the more they’ll benefit. On the other hand, buyers who plan on selling their home or refinancing within a few years won’t see any returns. Instead of purchasing points, they might do better investing the money in home upgrades. Mortgage points may be deductible in the year that they’re paid if they were for a loan on the home buyers’ primary residence. However, there are certain other conditions that apply, so home buyers are best advised to speak with their tax consultant about this. For buyers who plan to stay in their new home for a significant amount of time, spending a bit more money upfront on mortgage points will result in lower costs in the years to follow. And with lower interest on their mortgage payments, they’ll have more money left to invest in maintaining and upgrading their homes, which in turn can result in a higher property value. ‹ What is Mortgage Insurance?